You all love watching your chicks hatch – why not draw us an amazing picture or write about your super cute chicks? Our super judges will pick their winners in July! Its easy to enter! You can enter two pieces of work in each category (EYFS, KS1, KS2, KS3) per school. So just pick the best and a runner up story, and the same with the art work. There are no restraints on the format of the art or writing, apart from it needs to be able to be photographed….if you want to make chicks from clay, or write about your experience on the inside of a cornflake box then feel free….CREATE!! There are a whole host of prizes, from a £30 Amazon voucher, art materials, and copies of fabulous chicken keeping books from JC! Just take a photo of your entry and email it to the correct inbox below. Please make sure your school name, staff name, contact number…and of course the name and age/Key Stage of the child who is the creative genius behind the work. We will set up a gallery page just for displaying entries so swing by and have a look at your work on the website! 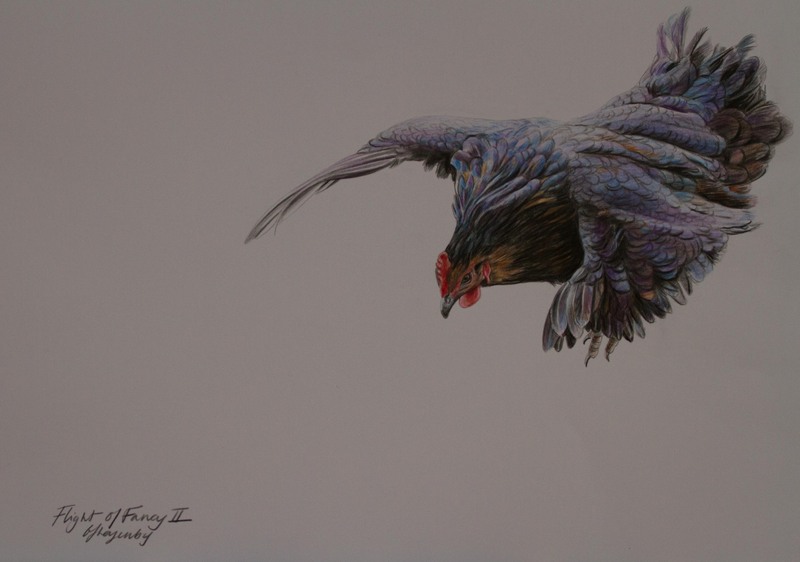 Janey is an internationally acclaimed animal artist, with pictures in the private galleries of animal lovers world wide. 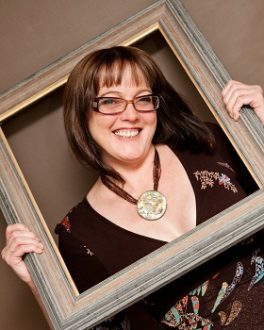 She works in a variety of dry drawing media, acrylic and alkyd oil paints to produce a painterly finish. She has always lived with poultry in her life, and her latest hen companions are Eggucation chicks! Janey is excited about working with Eggucation and is looking forward to seeing how well the children can capture the cheeky spirit of their chick classmates! 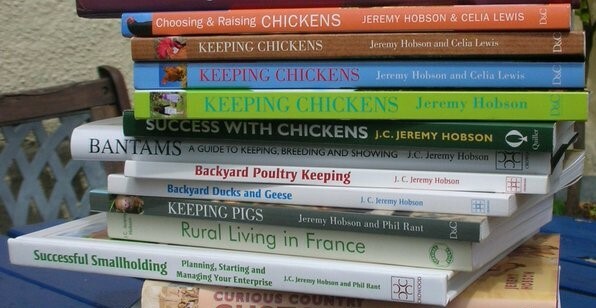 Jeremy Hobson has kept and enjoyed the company of poultry all his life. Jeremy became a professional freelance writer and author in 2002. His book titles reflect his rural interests and knowledge and it’s no wonder that eight of his book titles are concerned with chickens and poultry. One in particular, Keeping Chickens has sold several thousand copies and been translated into both French and Danish. 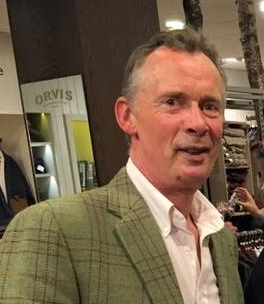 As well as writing, Jeremy is involved with educating countryside management students at a local agricultural college – and is delighted to be playing a part in the invaluable work currently being carried out by Eggucation.